Download Hereely.5)-A short summary of vector-matrix analysis is presented in Appendix C; this will help the reader to find the inverses of n x n matrices that may be involved in the analysis and design of control systems. 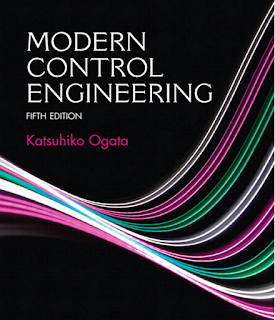 The book has been arranged toward facilitating the student’s gradual understanding of control theory. Highly mathematical arguments are carefully avoided in the presen-tation of the materials. Statement proofs are provided whenever they contribute to the understanding of the subject matter presented. Special effort has been made to provide example problems at strategic points so that the reader will have a clear understanding of the subject matter discussed. In addition, a number of solved problems (A-problems) are provided at the end of each chapter, except Chapter 1. 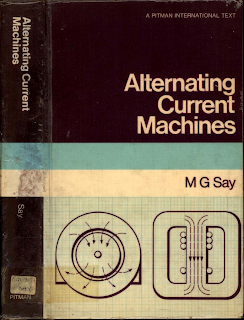 The reader is encouraged to study all such solved problems carefully; this will allow the reader to obtain a deeper understanding of the topics discussed. In addition, many problems (without solutions) are provided at the end of each chapter, except Chapter 1. The unsolved problems (B-problems) may be used as homework or quiz problems.If this book is used as a text for a semester course (with 56 or so lecture hours), a good portion of the material may be covered by skipping certain subjects. 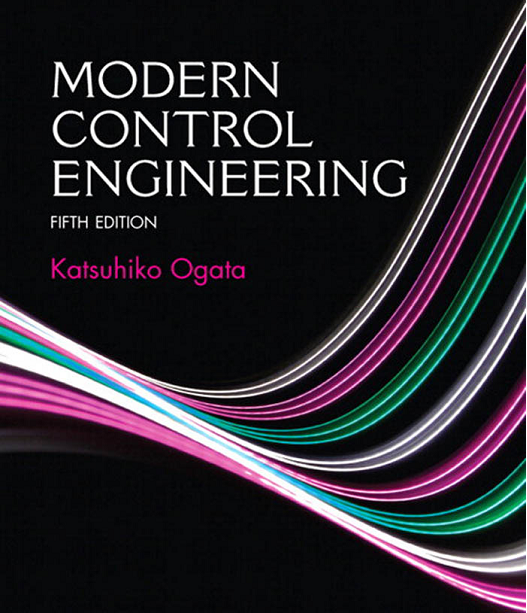 Because of the abundance of example problems and solved problems (A-problems) that might answer many possible questions that the reader might have, this book can also serve as a self-study book for practicing engineers who wish to study basic control theories.